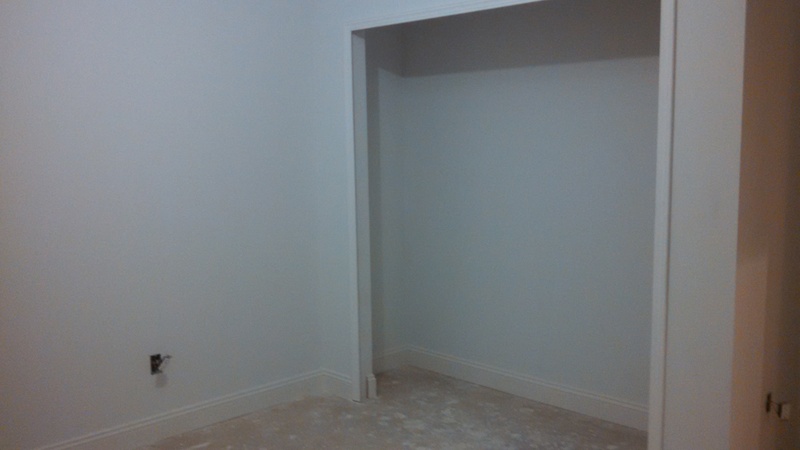 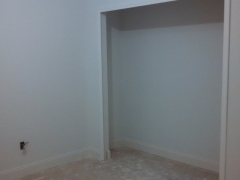 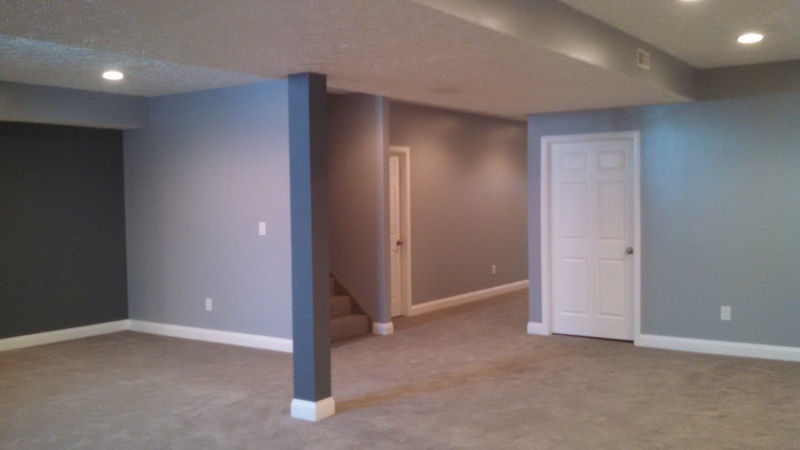 Basements not only gives you more living space, it also adds great value to your home. 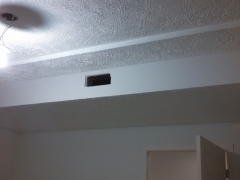 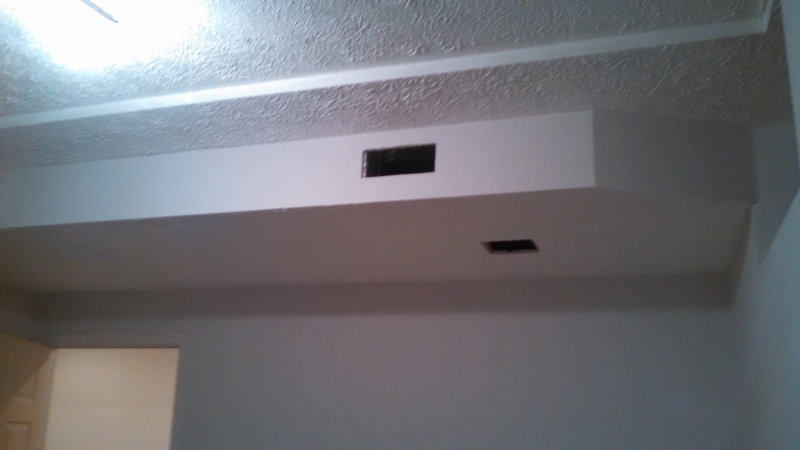 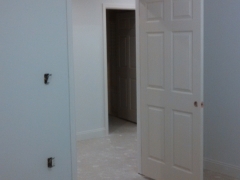 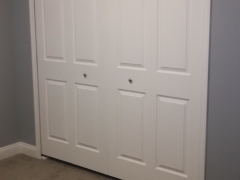 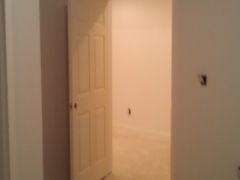 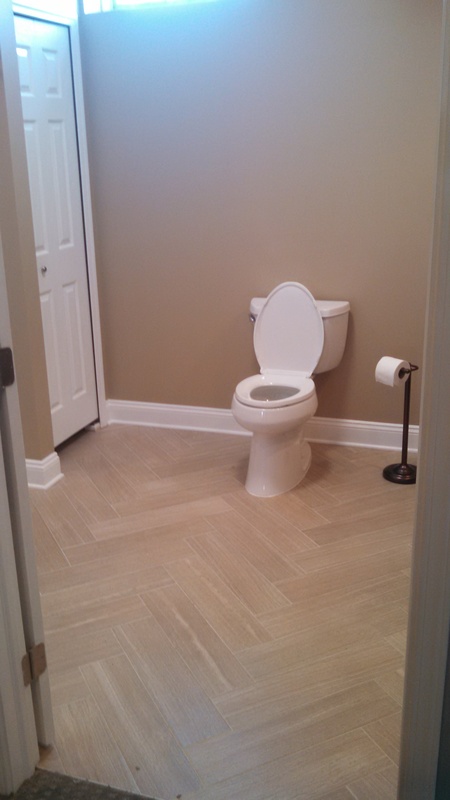 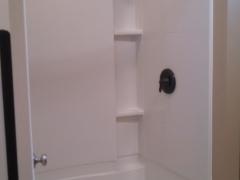 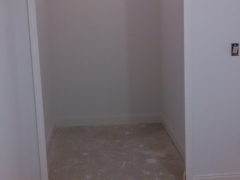 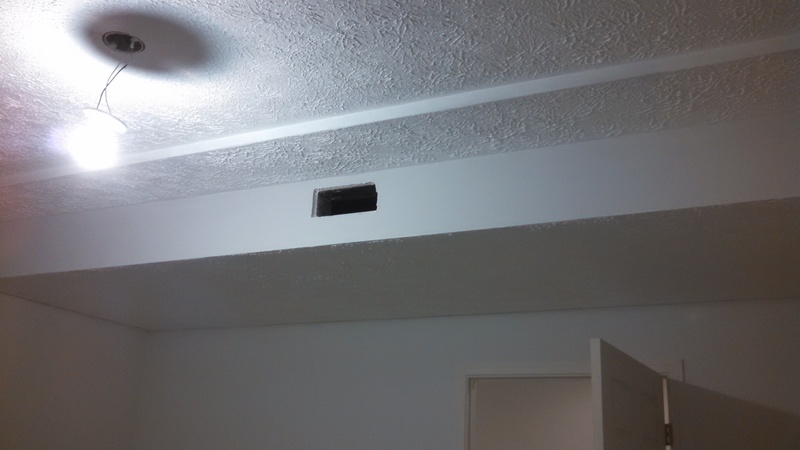 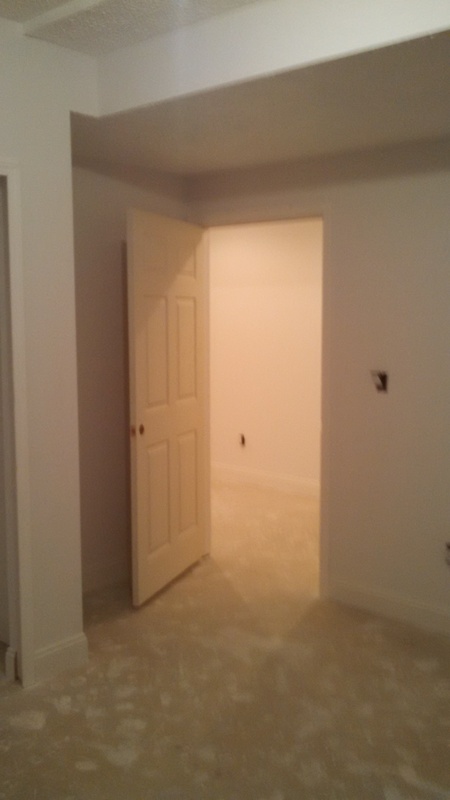 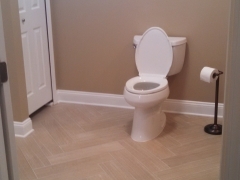 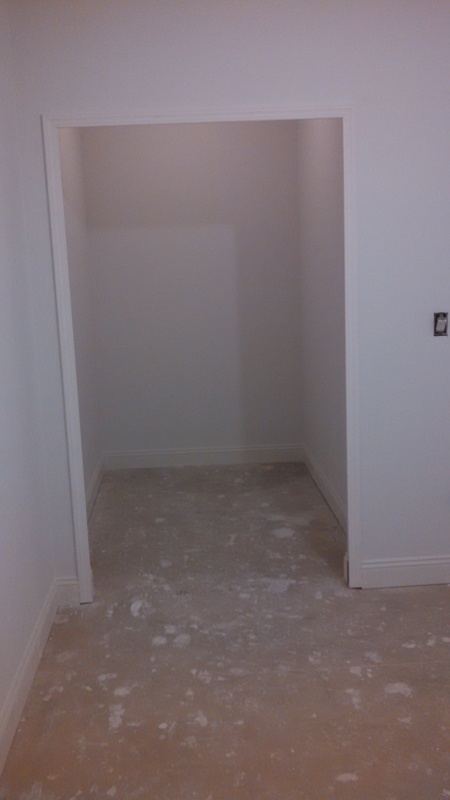 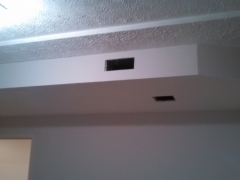 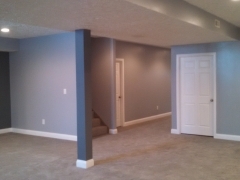 Phil’s Construction offers residential basement construction services and foundation inspections and repairs. 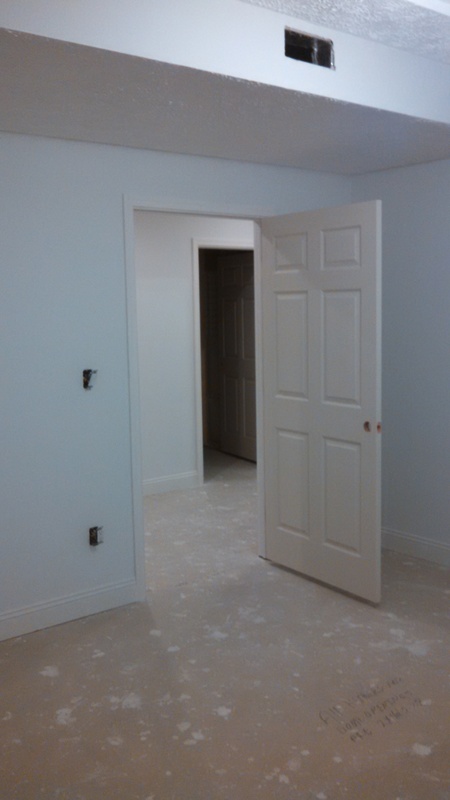 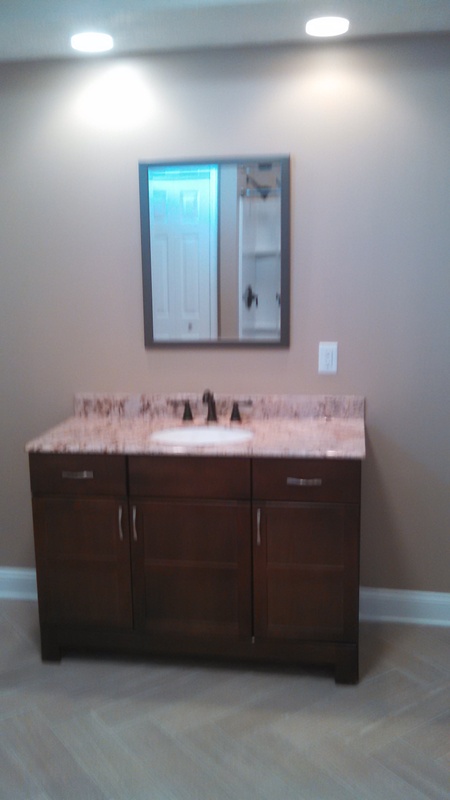 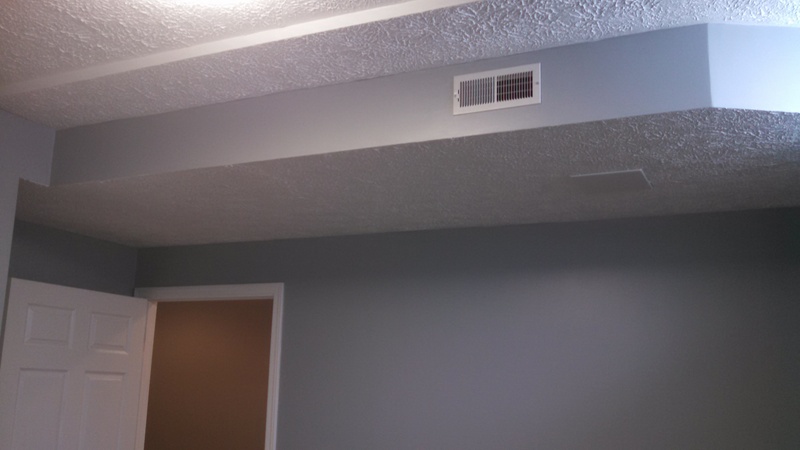 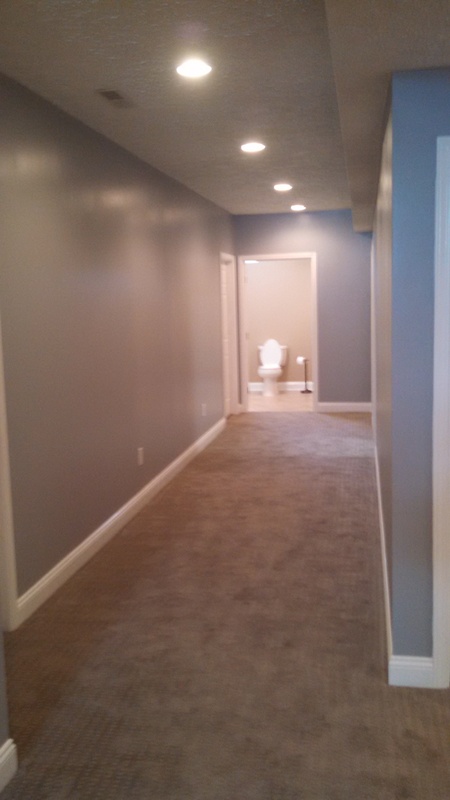 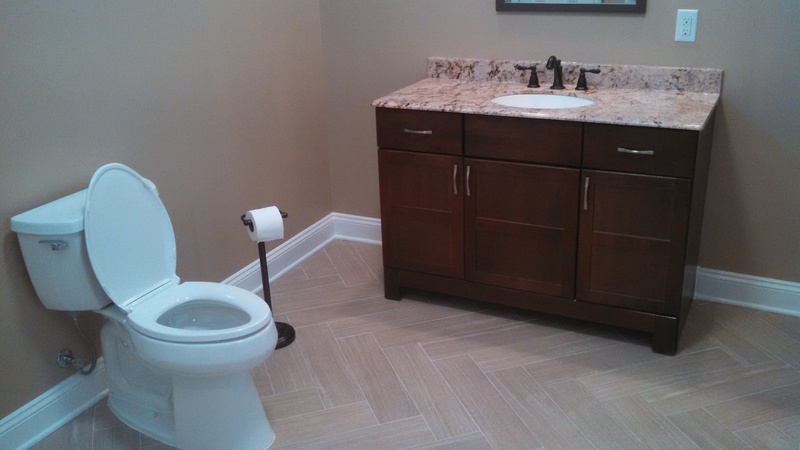 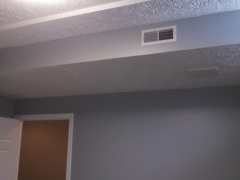 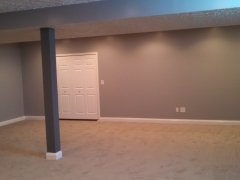 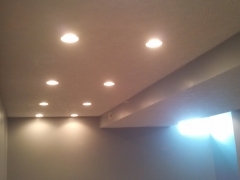 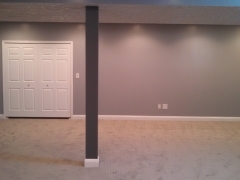 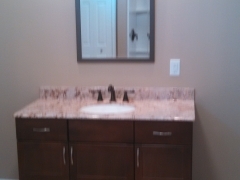 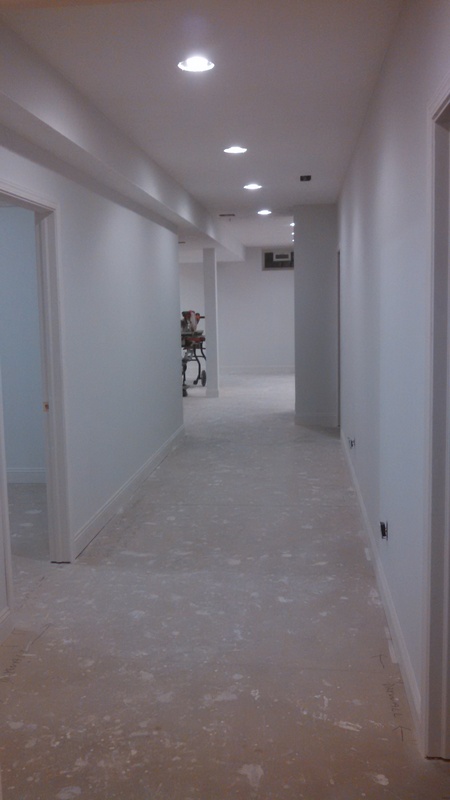 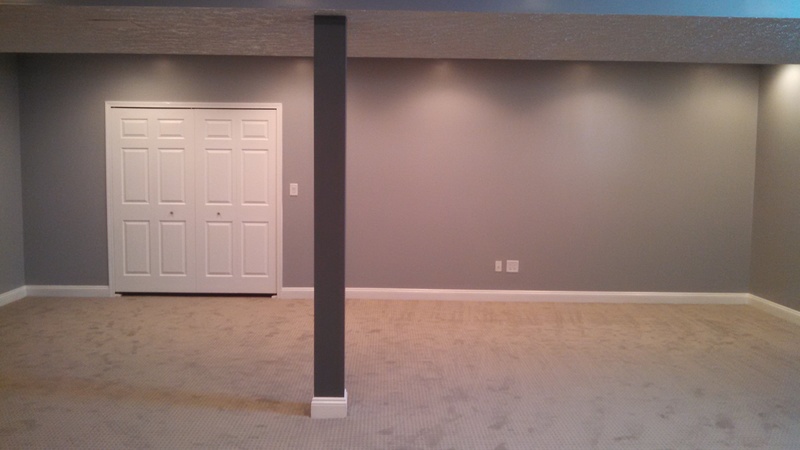 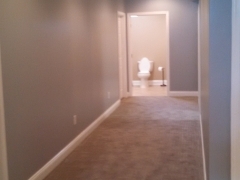 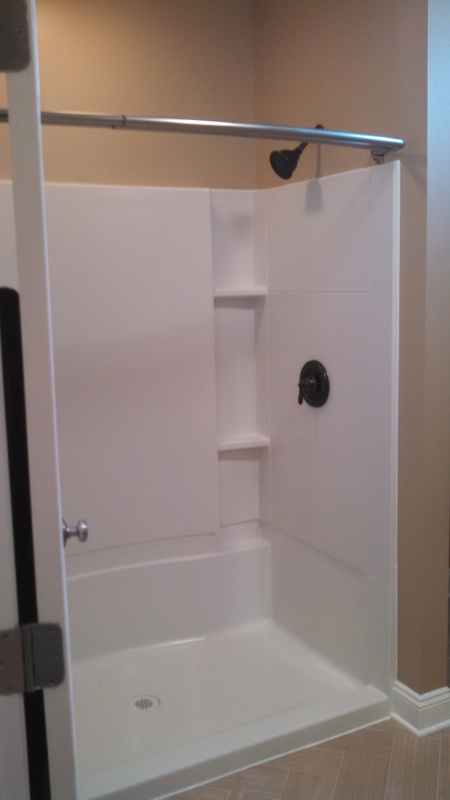 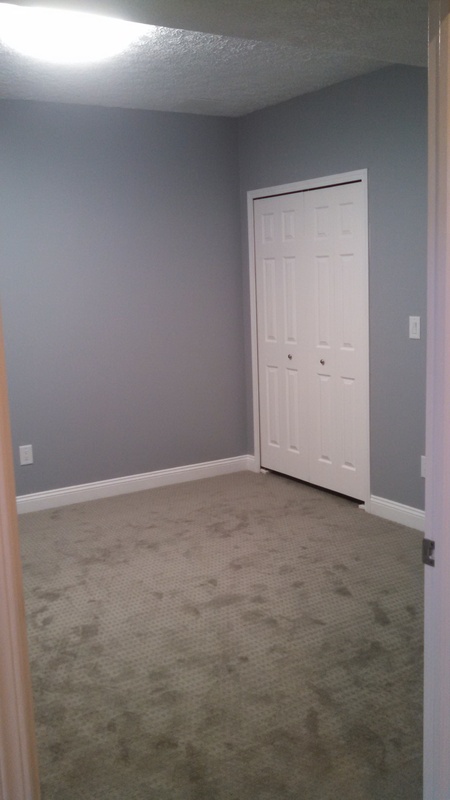 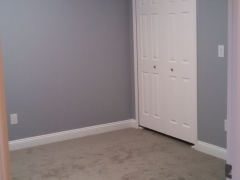 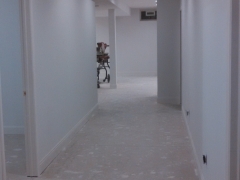 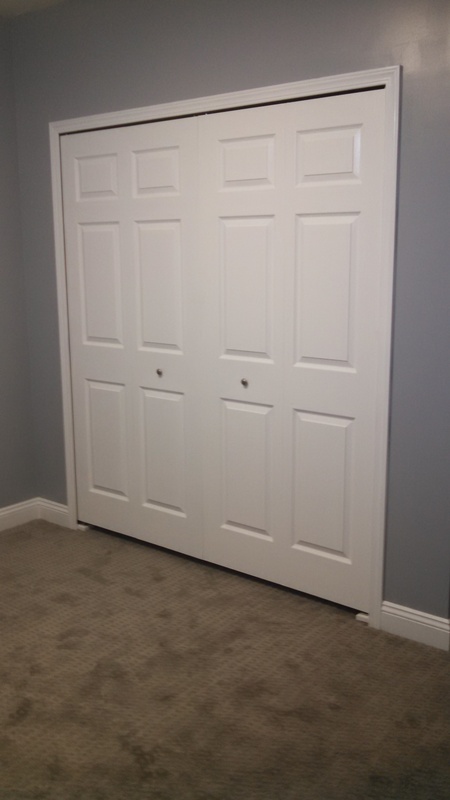 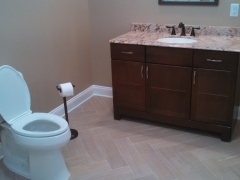 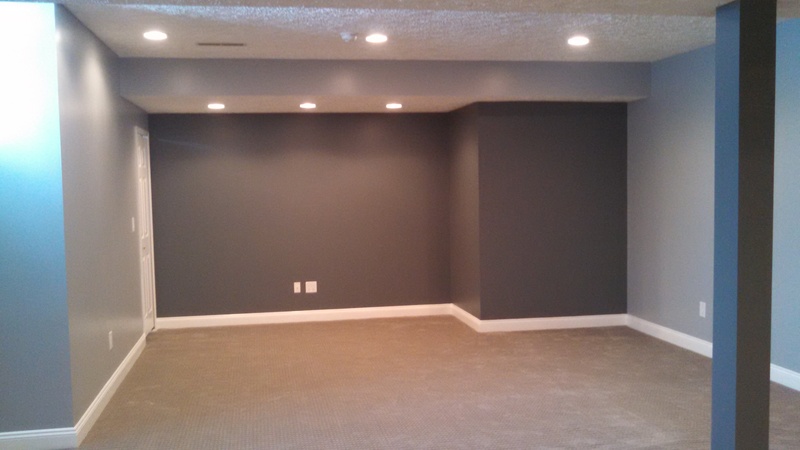 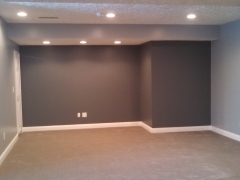 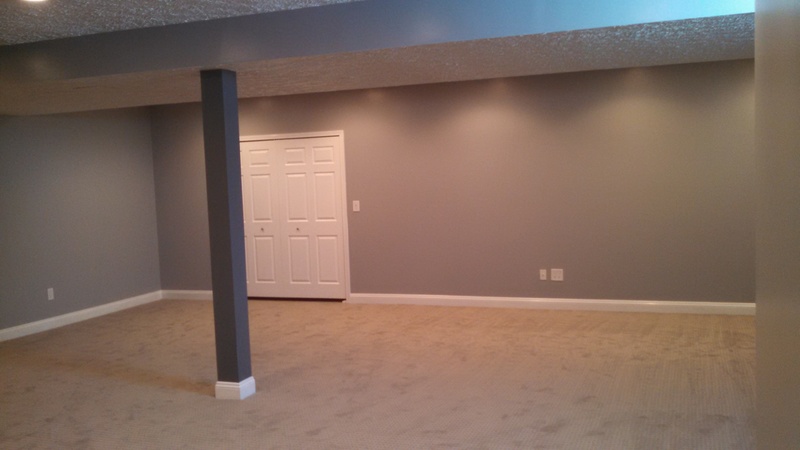 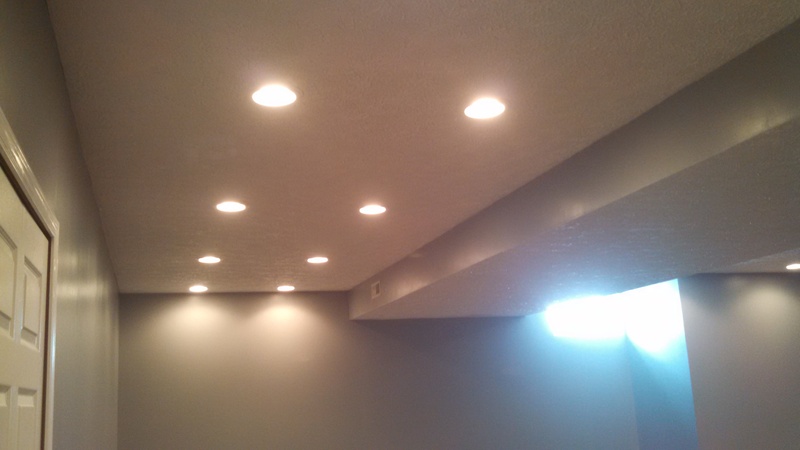 Browse our gallery of finished basement projects to see what we’ve done for our past clients!